Congratulations! You made it to Spring Break 2019! 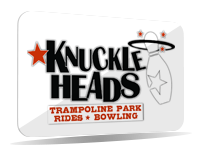 Time to kick up your feet and relax, and have some fun at Knuckleheads Trampoline Park ★ Rides ★ Bowling! 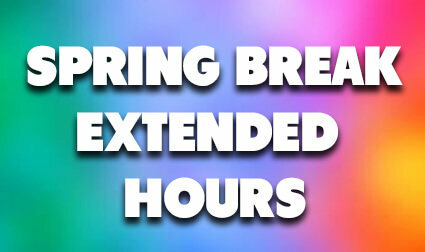 To make sure you have plenty of time to have FUN, we’ve extended our hours. We will be open from 10:00am-11:00pm EVERY DAY from March 8 through April 21. On April 22, our hours will be 10:00am-10:00pm with rides closing at 8:00pm. DODGE! DUCK! DIP! DIVE! DODGE! 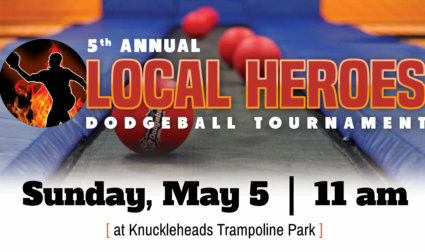 Knuckleheads invites you to attend our 5th Annual Local Heroes Dodgeball Tournament – Sunday, May 5th, starting at 11AM! The tournament will feature teams from local departments. Teams to be announced in the near future! Local departments will be showing off their fire trucks and fire-fighting equipment to spectators during the tournament! Knuckleheads will also be holding a raffle with some great prizes to give out to a few lucky winners! Come support your local volunteer fire department! 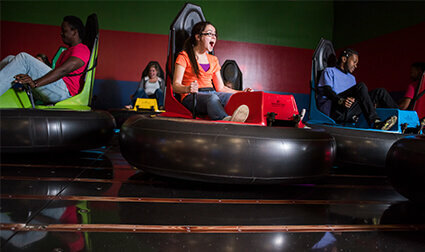 *Height and age may affect ride eligibility. Not available on 2-Hour or Arcade Package wristbands. Offer may not be used retroactively under any circumstances. Cannot combine offer with other discounts, coupons, or promotions. Available Fridays, Saturdays and during extended hour periods only. *Completed waiver and grip socks are required to enter trampoline park. If under 18, waiver must be completed by parent or legal guardian. Bonus jump time available on 60-minute jump passes only. Purchase of 60-minute jump pass required. 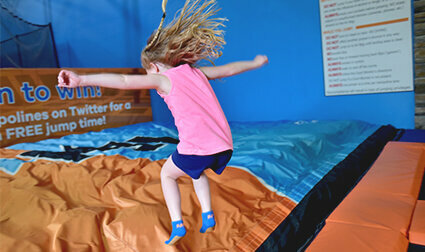 Additional jump time added to purchased 60-minute jump pass; cannot be used on/as a separate trampoline park jump pass. 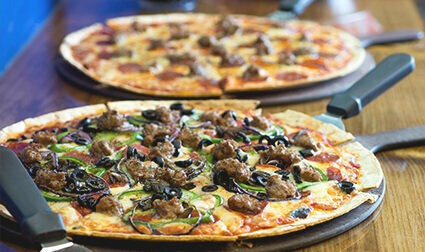 Offer valid on 12" thin crust pizzas only. Not valid on specialty pizzas. Cheese constitutes as single-topping.